It’s like the Four Seasons for cats. 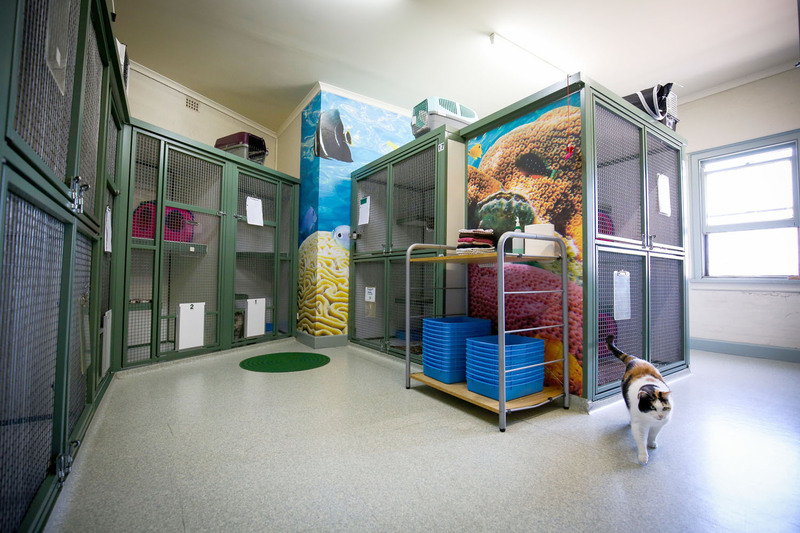 Our fabulous Kew Cattery is a purpose-built facility that is sure to exceed all of your expectations. 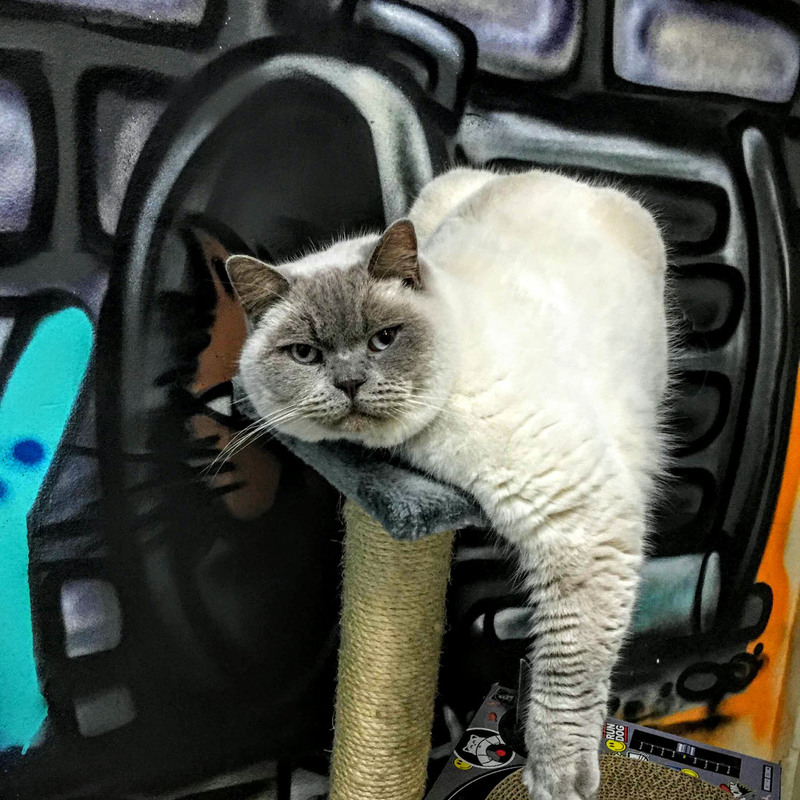 Staffed by our caring dedicated ‘cat crazy’ team, the cattery is like a luxury hotel for your cat and offers a variety of accommodation to suit the fussiest of felines. 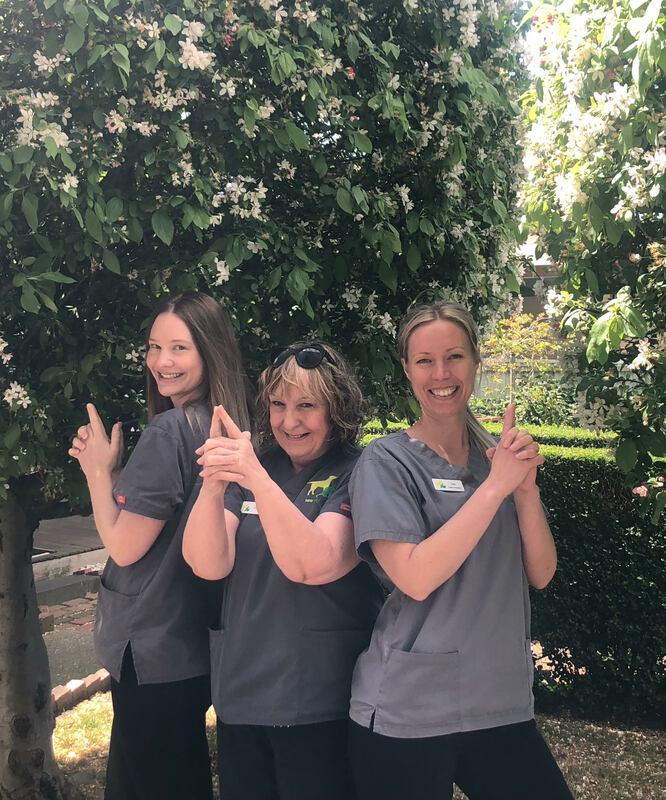 And as we’re located above the Kew Vet, we have the support of fully qualified nurses and vets on site.  Phone us to book an inspection or to book your cat’s stay now. 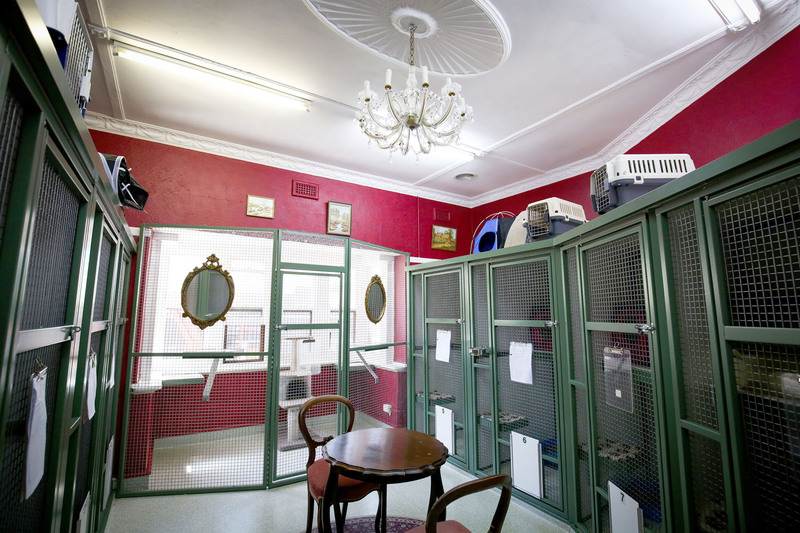 Take a tour of our cattery. 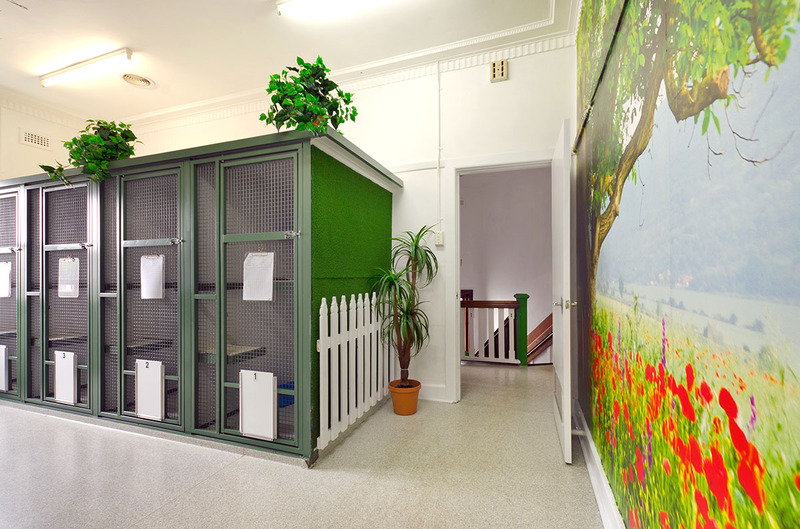 Whether it’s a private full height suite with access to play areas, a parlour space with a view of chandeliers and portraits, a multi-level jungle gym or a cosy nook in the sunshine, we have a number of themed rooms and different accommodation options available to provide your cat with the best possible home away from home! For our special older guests we have the option of a double-width space which offers room to move without the need to jump and climb. We will look after your cats as if they were our own, so you can relax and have a guilt-free break! All cats must be up to date with their F3 vaccination and you’ll need to provide a vaccination certificate when you make a booking. Vaccines must be completed at least 7 days before check in.  We also recommend all cats are on regular preventative flea and intestinal worm control. If we do spot any evidence of fleas, we will treat with Advantage flea control. (Additional charges apply). If there is a problem with your cat’s vaccine records your cat may not be able to be admitted, or in some cases will be placed in isolation. When do I pick up and drop off my cat? Please allow 5-10 minutes to complete the necessary paperwork when dropping off your pet. What do you feed my cat? We feed our guests premium Hills Science Diet pet food and we carefully monitor their diet and activity levels during their stay. No one likes going home with holiday weight! Chat with our friendly staff if your cat requires prescription food or you would like to bring your own. Does my cat get exercise or mingle with other cats? Cats are deep thinkers and solitary animals who are usually more relaxed in their own company. Our suites are all much larger than standard and provide plenty of room to move around and jump between levels. 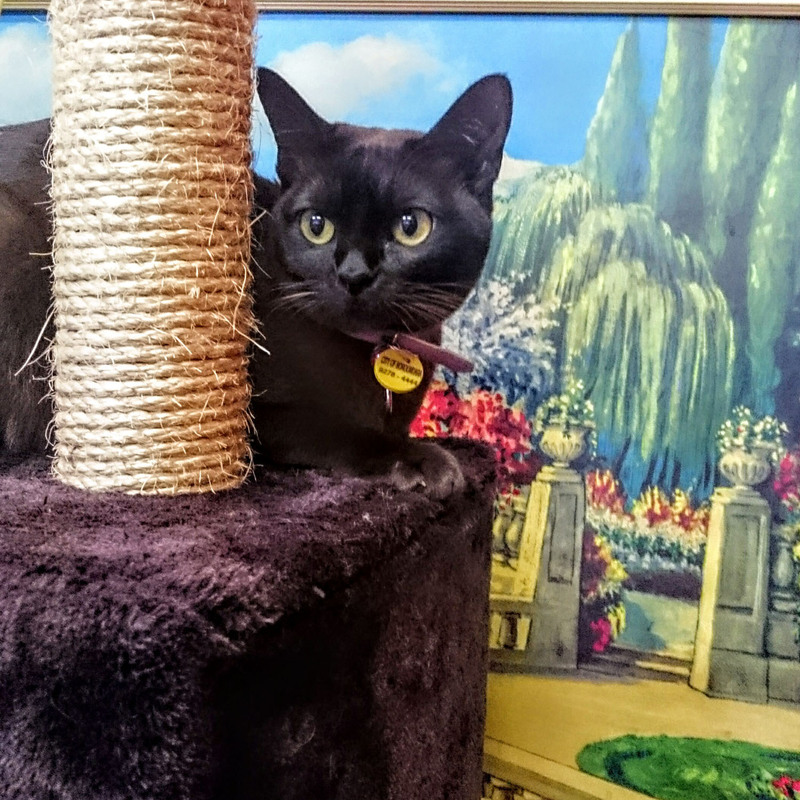 We are also able to let each cat out for some exercise time and a play during the day in our play areas. Only cats from the same family will be housed together, if requested. Can you give my cat their meds? We sure can! And you’ll have the added peace of mind of having a vet on site should your pet require any medical attention.  For all pets on medication, we do require a recent veterinary history outlining their condition and all medication must be in its original packaging with the vet’s label applied. There is an additional fee of $3.50 per day for cats requiring medication. Unfortunately we are unable to board diabetic cats. My cat is not desexed. Can they still board? While your cat will never be in contact with another cat which prevents any hanky-panky, non-desexed cats can be very vocal and upset our other guests. We are unable to accommodate non-desexed adult pets. If your pet is less than 5 months of age (and therefore hasn’t reached puberty yet) but fully vaccinated, contact us for arrangements. My cat is over 14 years old? Will they be ok? We love seniors and take extra care of our older visitors! We do require that cats older than 14 have a health certificate issued by a vet within the previous 6 months. 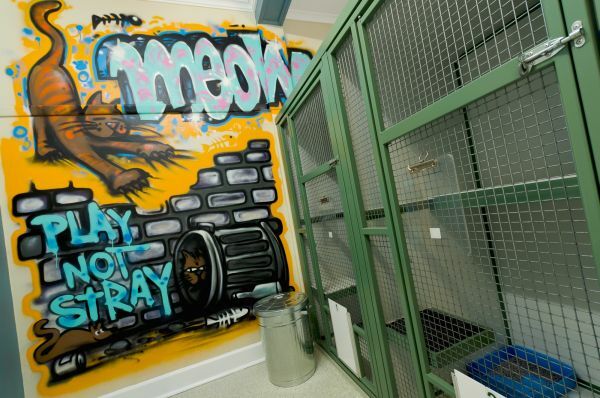 When you check your cat in, we’ll ask for your vet’s details and those of an emergency contact. If your pet becomes ill during their stay, we’ll get in touch with your contact. For emergency treatments, or if no vet is specified, we are conveniently located above Kew Vet. Clients are liable for any costs associated with treatment and these will need to be settled at discharge. I've come home early – can I pick up my cat straight away? Terms and conditions of stay at Kew Cattery. We take your cat’s health and the health of our other guests very seriously. All cats must have a current F3 Vaccination. Proof of current status is required prior to admission and Kew Vet and Cattery reserves the right to refuse admission if this is not provided or vaccination status is not considered to be current by our staff. Kew Vet and Cattery is unable to board kittens who have not completed a primary vaccination course. We reserve the right to refuse admission to any cat showing signs of illness or infectious disease at time of admission. Un-desexed cats can not be boarded if over 5 months of age. Any cat showing signs of parasite infestation (fleas, intestinal worms, ticks) will be treated and the owner accepts the cost of this treatment. If an animal becomes ill during their stay, our staff will seek Veterinary advice and treatment. Clients accept all costs associated with Veterinary attention and treatment. In an emergency situation, treatment will be initiated at Kew Vet until your pet is stable. We will then contact your emergency contact and arrange with them if necessary for your pet to be moved to your preferred Vet (If not Hawthorn East Vet or Kew Vet). If your emergency contact is not able to be contacted, treatment will be provided at owner’s expense at Kew Vet. It is a requirement of admission that a local emergency contact is provided with preferred method of contact. If an animal is not collected within 30 days of the end of the booking, and we are unable to reach the owner by phone or email contacts provided, the cat is considered to be abandoned and Kew Cattery will surrender the cat to the RSPCA or local animal pound. In the unlikely event of the death of your pet, we will contact your emergency contact and hold your pet’s body for further advice. All accounts must be settled before your cat is discharged. We charge per cat per night. Additional charges are incurred for administering medication, nail trims, isolation facilities or any Veterinary treatment incurred. For peak periods, (Christmas/New Year, Easter, School holidays) a 50% non-refundable deposit is required to secure the booking.  A seven night minimum stay is required over the Christmas period. For early collection, we require 24 hours notice and clients will be charged for this notice period. During peak times or minimum stay periods, clients will be liable for the charge for entire booked period. We accept cash, EFTPOS and credit card. We do not accept cheques and do not run accounts. Clients are able to provide their own food for their cat, however due to extra work involved, there will be no discount provided for this. Standard Fees apply. Clients are welcome to leave personal belongings with their pets. Care and attention will be given to these, however Kew Cattery accepts no responsibility for any loss or damage to personal belongings, including cat carriers. Clients understand that Kew Cattery is not staffed 24 hours a day. 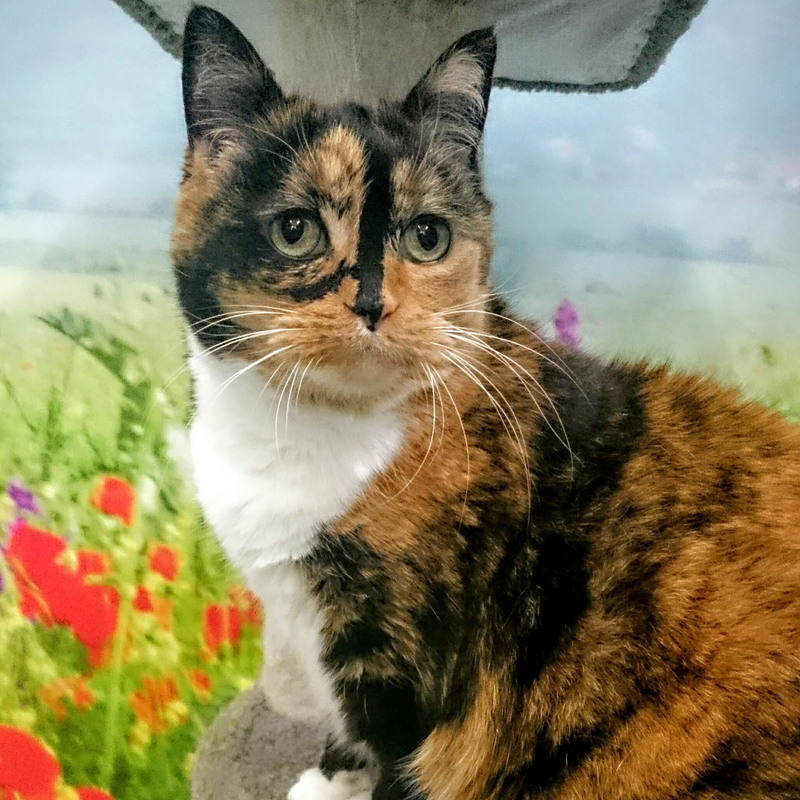 While Kew Cattery aims to provide a safe, stress free and welcoming home away from home for your pet, all owners understand and accept that boarding is entirely at the owner’s risk. We don’t charge a premium for peak periods or public holidays but we do require a minimum 7-day stay over Christmas. 50% deposit is also required for Christmas and Easter bookings. During peak periods a cancellation policy applies. If cancelled with 2 weeks notice – Full refund given minus $40 deposit. If cancelled with less than one weeks notice – Deposit is non refundable. View our fabulous guests on Instagram.